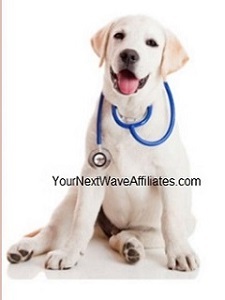 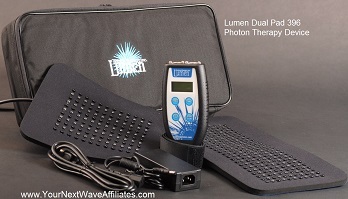 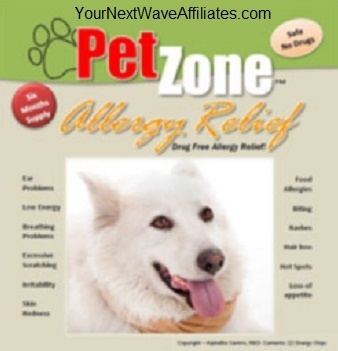 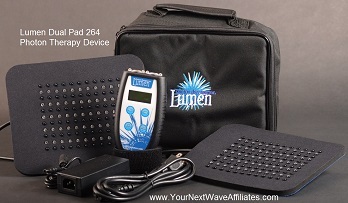 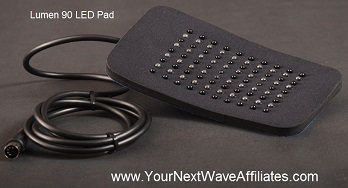 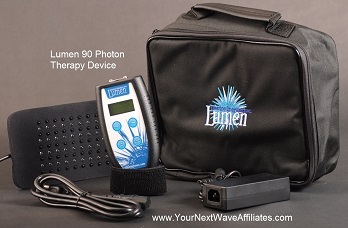 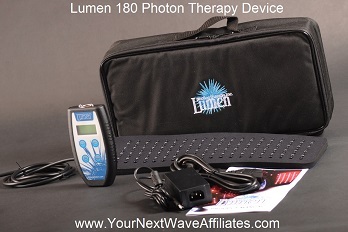 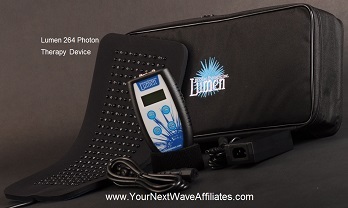 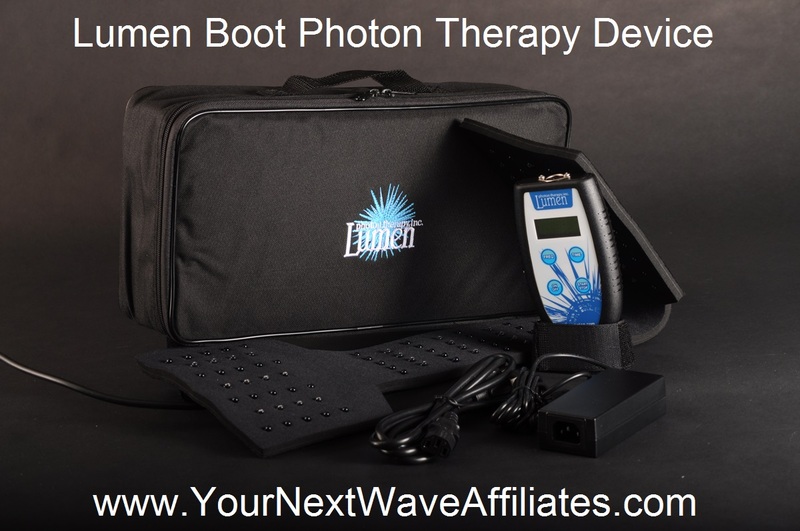 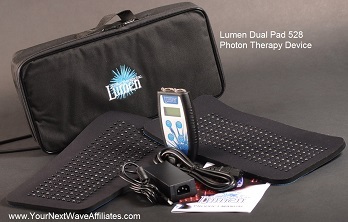 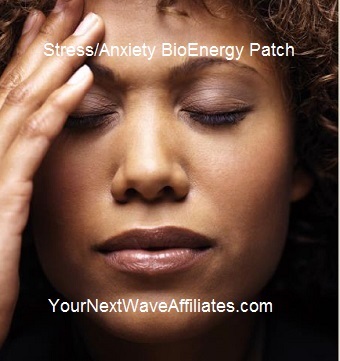 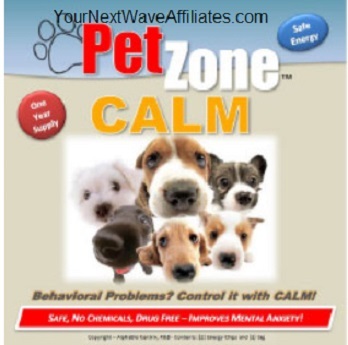 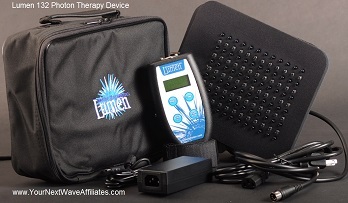 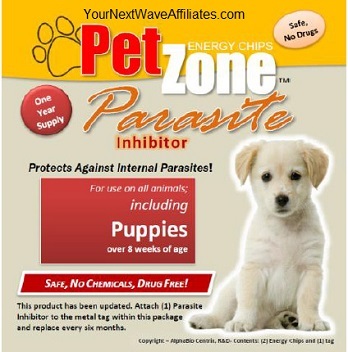 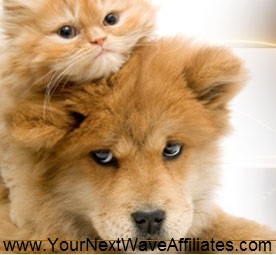 Stress/Anxiety – BioEnergy Patch * $39.97 Special! 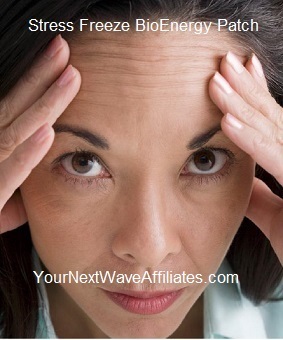 Stress Freeze – BioEnergy Patch * $39.97 Special! 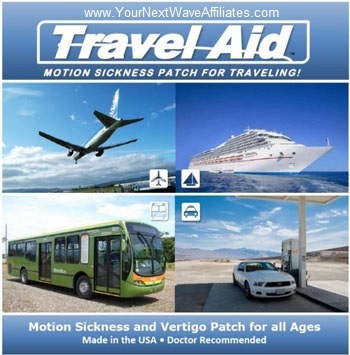 Travel Aid – BioEnergy Patch * $39.97 Special! 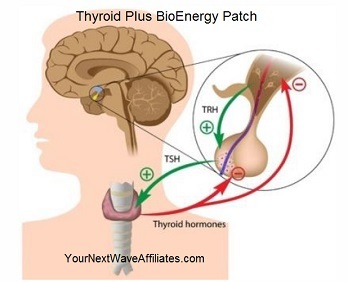 Ultra Joint Plus – BioEnergy Patch * $39.97 Special! 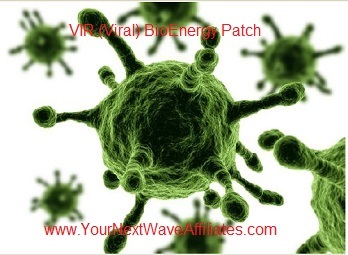 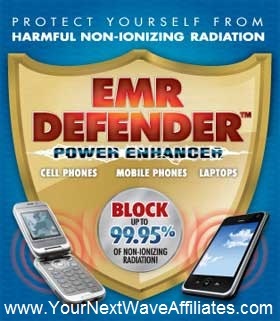 VIR (Viral) – BioEnergy Patch * $39.97 Special! 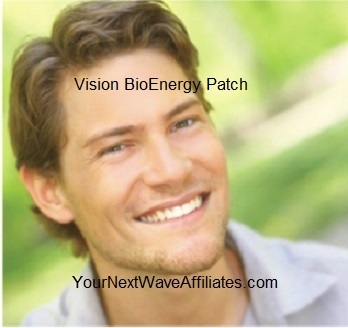 Vision – BioEnergy Patch * $39.97 Special! 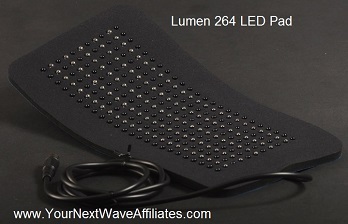 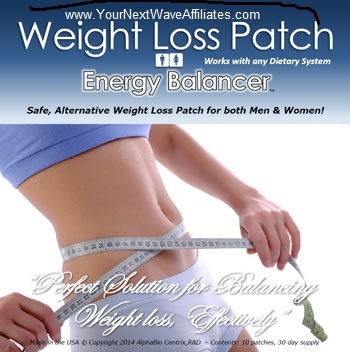 Weight Loss – BioEnergy Patch * $39.97 Special! 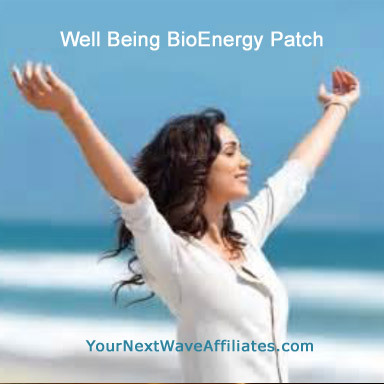 Well Being – BioEnergy Patch * $39.97 Special!